For a paramedic to function effectively, it is essential that he or she have a knowledge of medical mathematics. In emergency situations--such as auto accidents, drownings, gun fights and heart attacks--a paramedic may have to do some mathematical calculations to administer the correct dosage of drugs. Correct calculations may save lives. Such medical math is tested on exams that a paramedic must take to obtain certification. Without the certification, he or she cannot work as a paramedic. A paramedic must be able to identify mathematical principles in a medical situation and apply them. The math that is involved includes such issues as weights, temperatures and measures that are used in health care. The medical-math exam for paramedic certification includes conversions of English measurements to the metric system; identification of symbols and abbreviations; and conversions between Fahrenheit and Celsius temperatures. Knowledge of the metric system is important for paramedics because medical quantities are based on it. 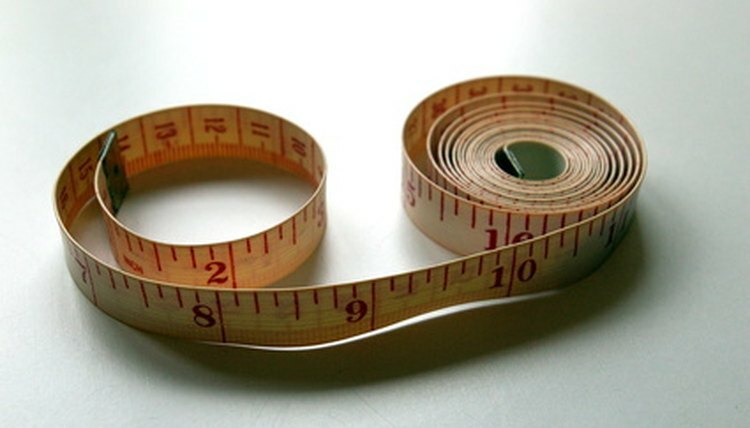 The metric system includes measurements of length, weight and volume. Length includes such measurements as a meter (39.372 inches), centimeter (2.54 centimeters equal 1 inch) and millimeters (10 millimeters equals 1 centimeter). Weight includes kilograms (1 kilogram equals 2.2 lbs. or 1,000 grams). Volume includes measurements in liters for solids and fluids. Abbreviations is a shorthand language used among health-care professionals, whether in instructions a doctor radios to a paramedic at an emergency site or in drug labels. Some of the common symbols are 0 degrees F for Fahrenheit; 0 degrees for Celsius; mm for millimeter; kg for kilogram; mm for millimeter; mg for milligram; L for liter; and gtt or gtts for drop or drops. For some potential paramedics, calculations may be difficult. 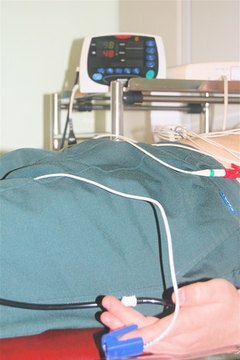 But EMS educator Kent R. Spitler in his Internet article, "IV and Drug Calculations for Busy Paramedics," advises that, with repeated practice, students can become adept at it. Drug calculations include IV drip rates, the rate at which an intravenous drug drips; IV piggyback infusion, the addition of a second medication into the IV tube; IM injections, injections into muscles; and subcutaneous injections, injections into the fatty tissue layer in the inner layer of skin. Kramer, Nina. "Medical Math for Paramedics." 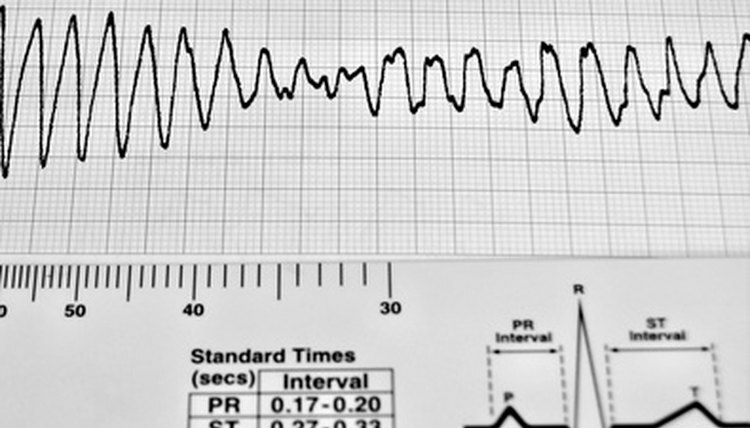 , https://careertrend.com/about-6890584-medical-math-paramedics.html. 27 December 2018.